A Clutter Free Viewing Experience With Serious WOW Factor. We’re not the big box store. When you visit our showroom you won’t find 8 different manufacturers televisions hanging on the wall. We sell one brand, Sony. What does that mean to our clients? It means you’re getting the best television on the market. It also means you’re doing business with a company who is passionate about Sony. 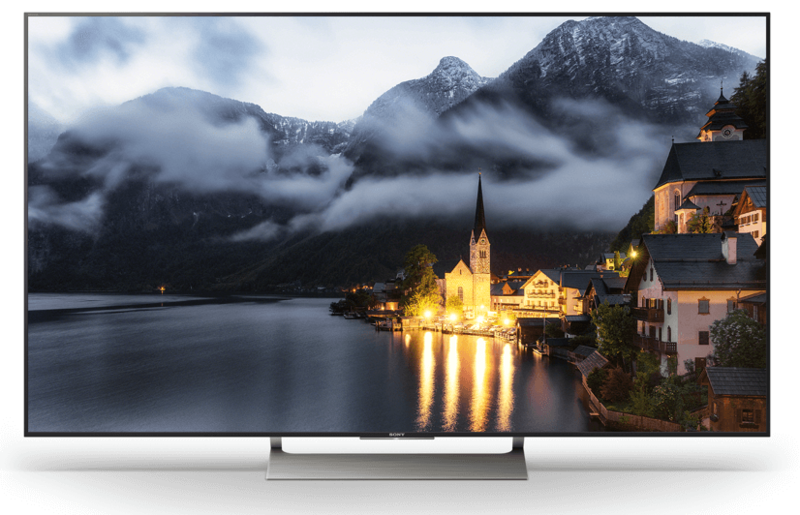 From the sale, to the delivery, to the setup and installation, we’re Sony experts, assuring you get the best viewing experience available. Buying a new television can be overwhelming. Let us take the mystery out of it. We’ll make sure your new TV is delivered, set up, and mounted the right way. It’s important that your new Sony television is set up properly to assure you get the most out of your viewing experience. Whether it’s setting up the WIFI, HDMI, or one of the hundreds of apps available. We’ll handle all of the heavy lifting so you don’t have to. 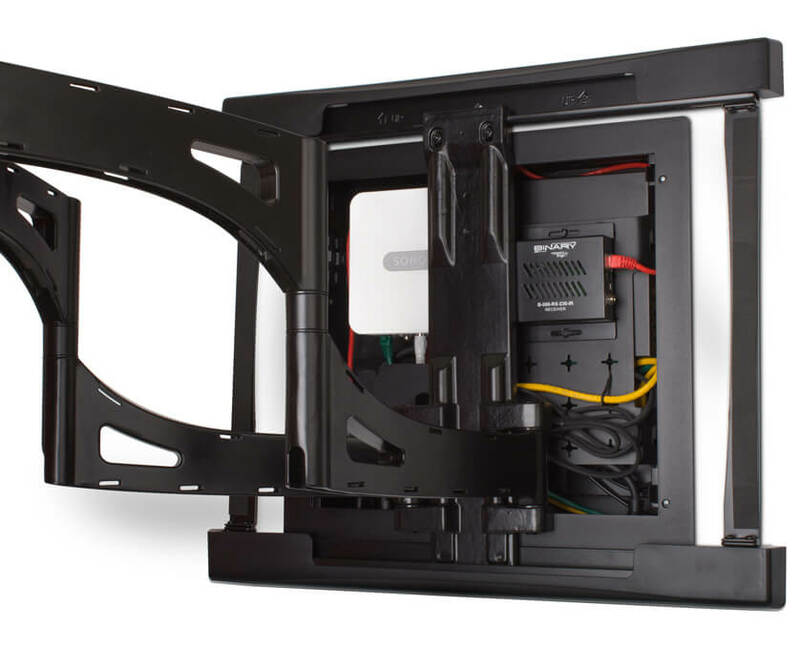 Mounting TV’s is more popular than ever. Whether it’s part of a larger project or a single room installation, VHI is the perfect partner to make your TV’s look great in every room. We have the know how to complete your project on time and on budget every time. Whether you’re building a home or retro-fitting and existing space, VHI is Philadelphia’s, the Main Line and the suburbs best choice for TV mounting.